Earlier in the month of December on the same date, 7th December the team Son chiriya released the teaser of the film after which it created big chatter among the audience and the industry as well. Now the makers are all set to blow everyone’s mind with the trailer. Looking at the teaser the story is set in a small town in 1970’s which is dominated by the rebels. The various gangs fight in order to win. The cast dons fierce avatars in sync with the theme of the film. 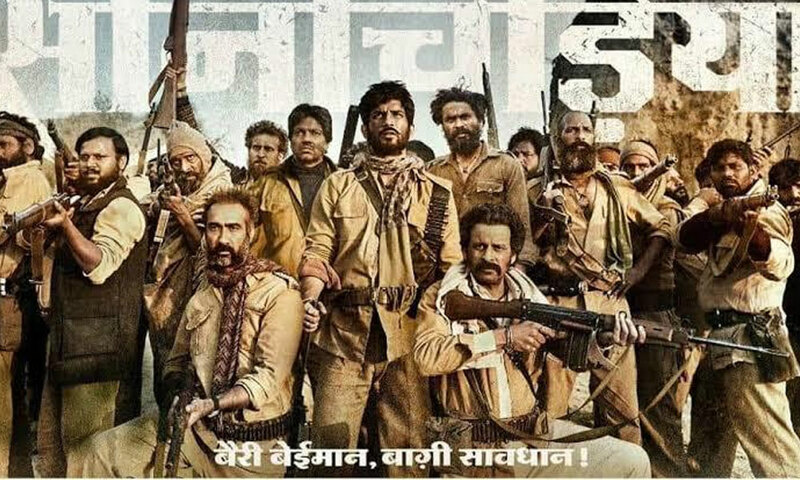 Starring Sushant Singh Rajput, Bhumi Pednekar, Manoj Bajpayee, Ranvir Shorey, and Ashutosh Rana in lead roles, Son Chiriya presents a rustic and rooted tale set in the era of dacoits. Producer Ronnie Screwvala who has not only presented blockbusters but also award-winning films is all set to present ‘Son Chiriya’. Previous articleCatch The Intoxicating Teaser Of Amazon Prime Video’s Next Prime Original Four More Shots Please! Next articleDisha Patani’s Instagram Account Is One Of The Most Influential Accounts In India!